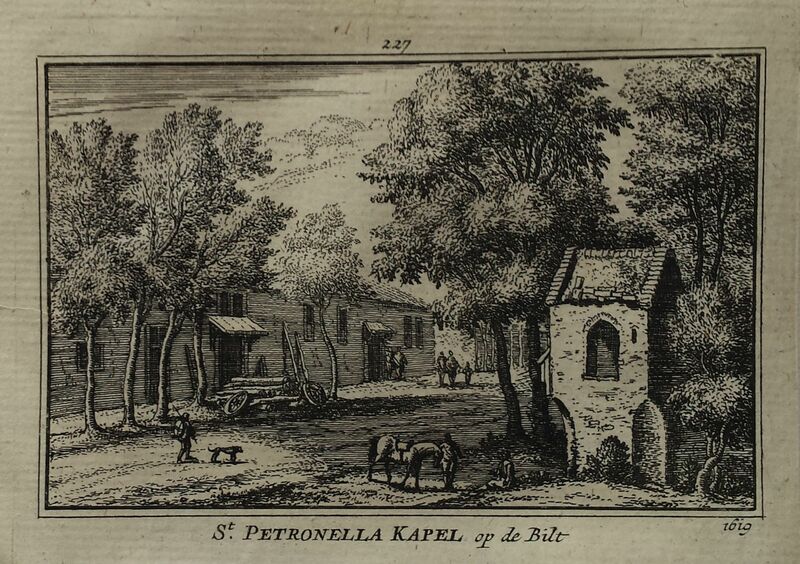 Catalogue > Cities: maps and sights of cities and villages > 5. Utrecht > De Bilt. 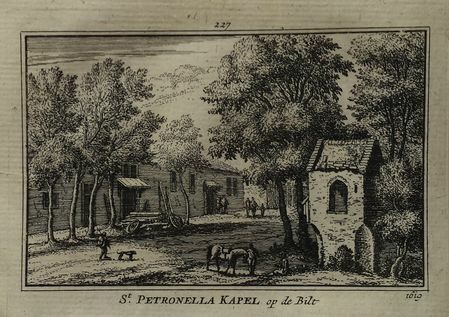 Sint Petronella's Kapel.